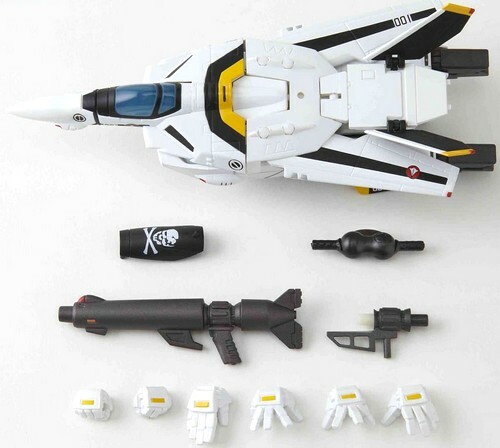 We have received the new Revoltech Yamaguchi series Macross VF-1A and VF-1S, this time they can be transformed and changed to triple transformation! In stock now at Toywiz Malaysia and selling at RM110 each. – It Transforms! 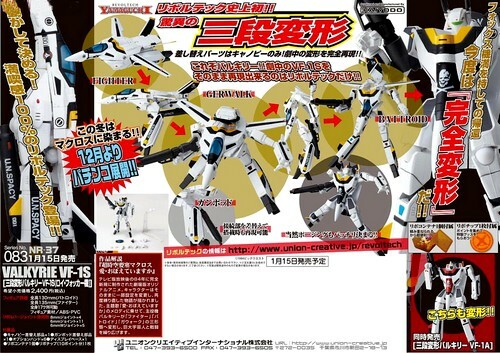 Here is an arrival of Valkyrie, equipped with the first transformation gimmick in the Revoltech series! 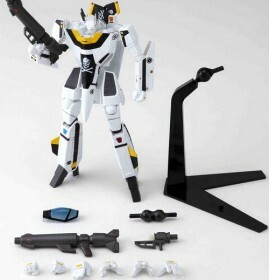 – The series popular for its wide posing range, the Revoltech Yamaguchi has finally managed transformation! – By attaching joints at each parts, you can easily reproduce the transformation scenes! 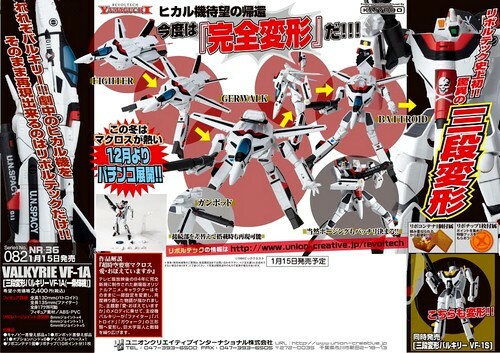 – Just like the original, you can pose it in the Fighter, Gerwalk, and Battroid modes! – Of course, you can change the poses at each mode too! 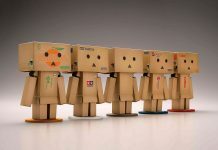 – Create cool poses with the Rivlover Joints! 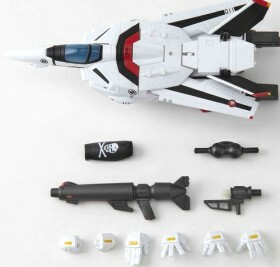 – The canopy can be swapped between the battroid mode and fighter mode. – You can also change the wrist with ones for action! 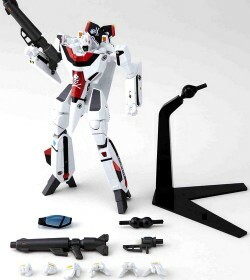 – The Gunpod can be attached on different joints, able to be changed for storage or use. – Using the stand base will increase your range of poses! hi,did u have Revoltech Yamaguchi VF-1J? because i want to buy 3item together from you. And how much for the shipping fee to JB? thank.